ABC has renewed two out of the three shows airing on their Sunday lineup at the 2017 TCAs. 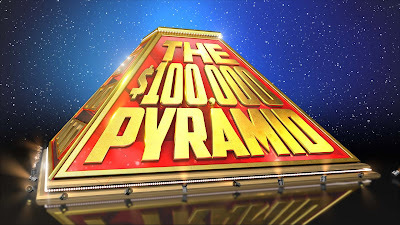 'Celebrity Family Feud' has been renewed for a fourth season and 'The 100,000 Pyramid' has been renewed for a third season. Both shows have been pulling respectable numbers on Sunday nights, so this comes as no surprise. 'Celebrity Family Feud' is currently averaging a 1.3 in the 18-49 demographic. 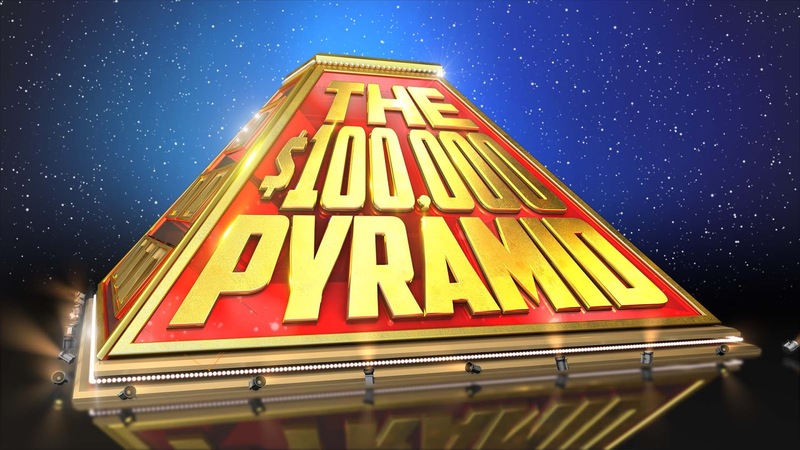 'The $100,000 Pyramid' is averaging a 0.9 in the demo. 'Celebrity Family Feud' is hosted by Steve Harvey while 'Pyramid' is hosted by Michael Strahan. These were both correct predictions by the TVRatingsGuide. The third show on the lineup, 'Funderdome', has yet to be renewed. You can the full ratings for both shows in our summer rating database. Click here.